Looking for an adventure this summer, we’ve got the perfect place for you! 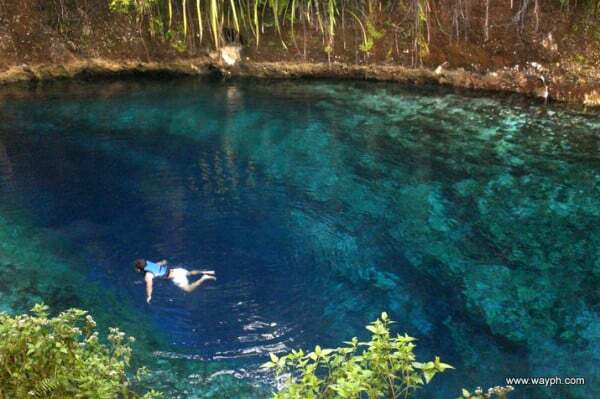 The Enchanted River, is located at Hinatuan, Surigao del Sur, Philippines. 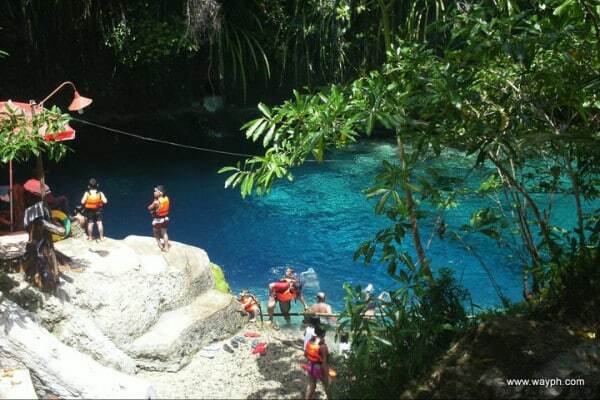 May these stories be indeed true or just figments of imagination of people who have been awe-struck by the beauty of the river, it could not be denied the Enchanted River in Hinatuan is indeed one of the must-visit spots in the Philippines, you surely do not wanna miss. If you are a nature lover and looking for a peaceful and green scenery. Malasag Eco-village is perfect for you!With its mountain scenery, tall trees , fresh air and so green grass. You will surely enjoy and relax yourself in here.Located at Cugman, Cagayan de oro City, Philippines. It’s a 30 mins. trip from the city proper of Cagayan de Oro city. The Village also offers their wide set of gardens around the whole area. They also have their mini-zoo .